Valentine’s Day is all about love and nothing else, so as long the gift that you’re about to present to your partners is filled with your love – that’s all that matters. 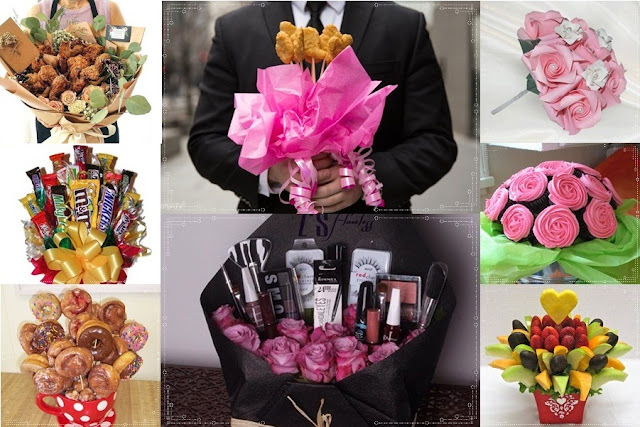 On Valentine’s Day, it is common courtesy for one to give their partners beautiful bouquets, cute teddy bears or lots and lots of chocolates, but sometimes, these kinds of gifts are a bit too common and in time, they may get boring. Although some are still suckers for these cheesy presents, it is nice for the gifter to once in a while get really creative by giving their significant others (SO) something out of the ordinary! We’ve seen a bouquet of chocolates, or a bouquet of cute plushies before, and those are certainly something slightly different than the usual box of chocolates, but here, we would like to suggest something even more unusual for you to offer to your SO, and it can also be an alternative for those who are allergic to flowers! This bouquet is definitely easy to make and delicious too, and it doesn’t really cost much. 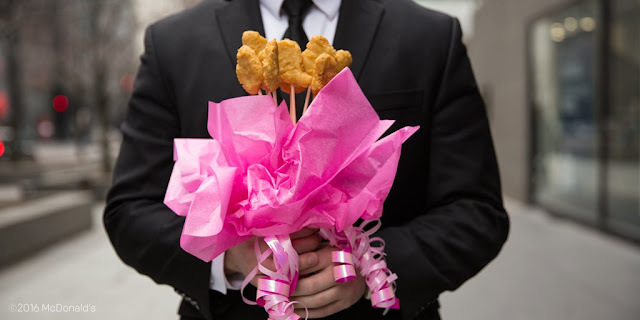 But of course, not everyone likes eating oily food, so make sure that your partner really likes their fast food before presenting them with the bouquet. Another alternative of chicken nuggets! Of course, you can also have them made with other fast food items like sausages, bacons, hams, meatballs and others. 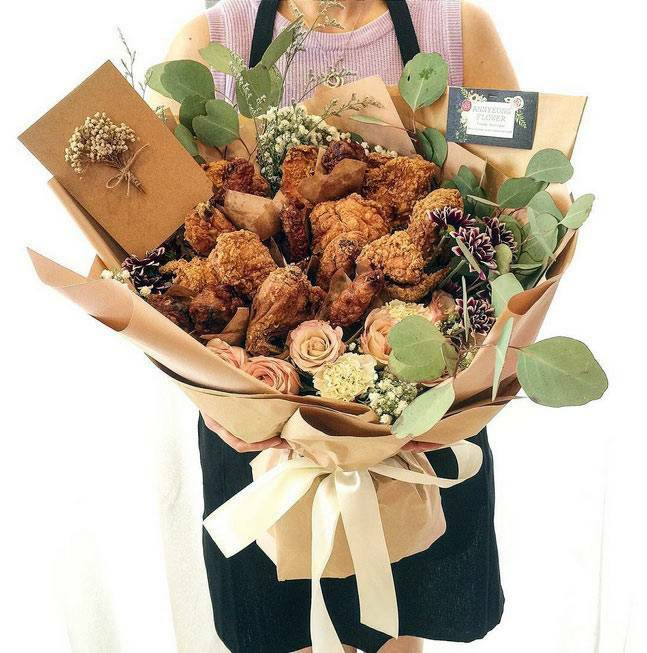 This is what we call dinner on a bouquet! Giving chocolates on Valentine’s Day is quite normal, especially if it’s Cadbury or Ferrero Rocher. 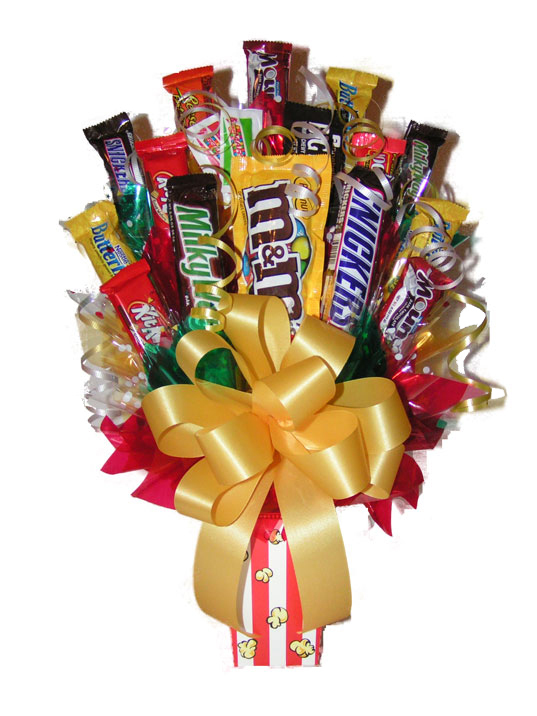 But if you can’t afford those kinds of fancy brands, why not mix up some of your partner's favourite candy brands. Forget chocolates and teddy bears, this bouquet would definitely melt most girls’ hearts! 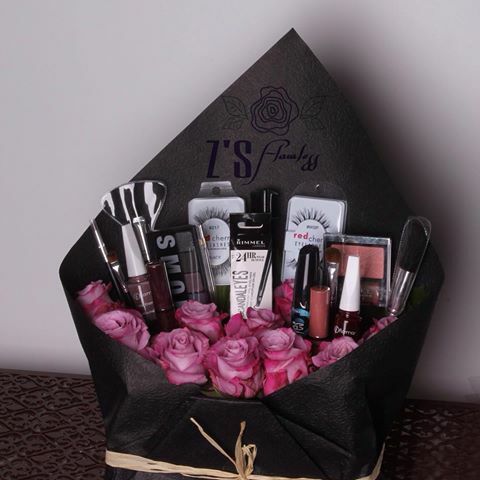 But before you DIY this make-up bouquet, make sure you know your girlfriend’s skin type, sensitivity, and preference because some girls can be very particular with what they put on their faces. 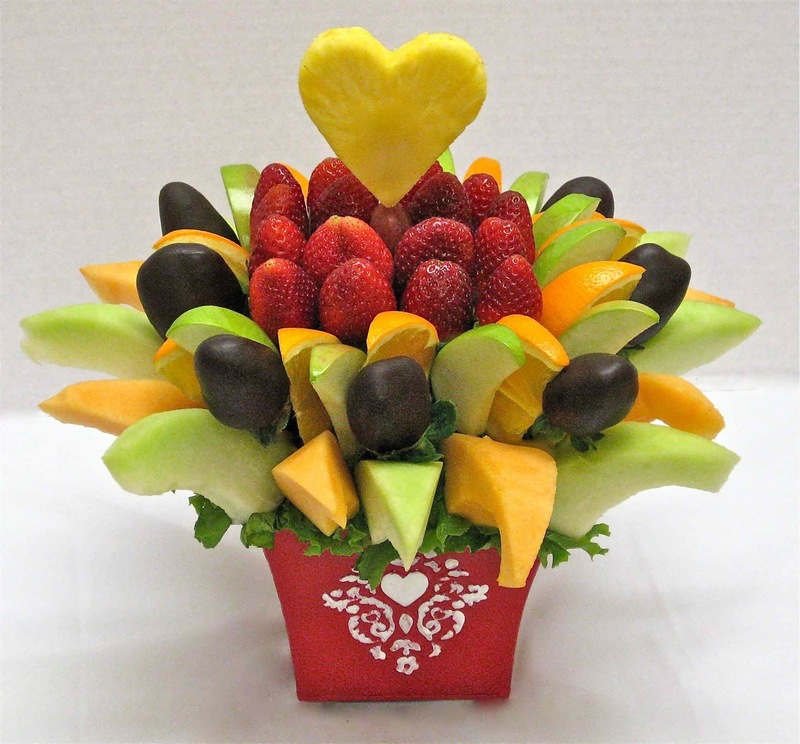 If your SO are the healthy type of person, a fruit bouquet will do the trick! However, since fruits are quite heavy, make sure to make the bouquet smaller so that it is easier for your partner to hold it – or you can just be THE man and hold it for your SO! 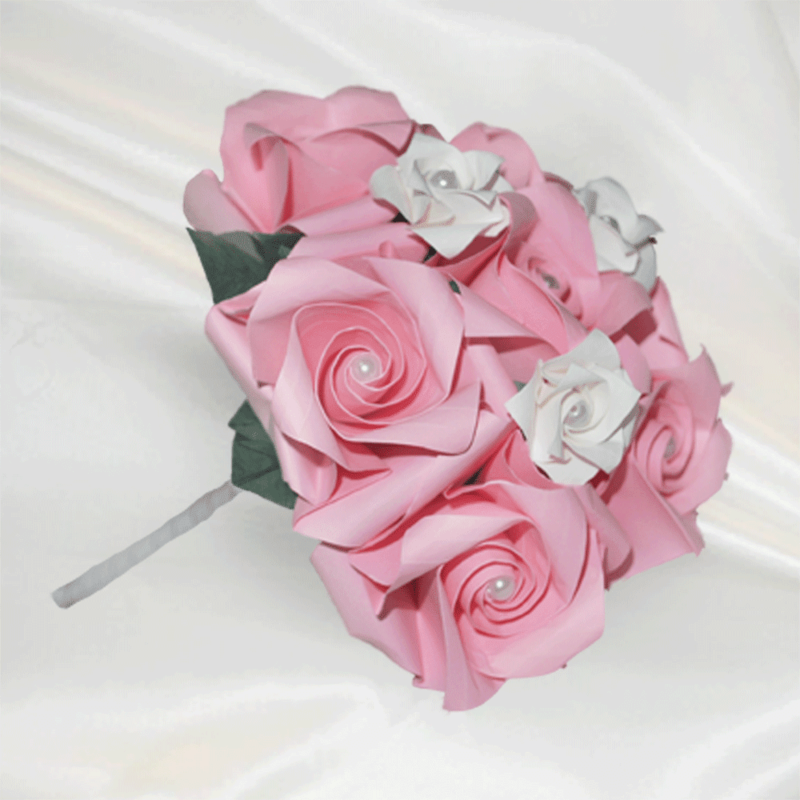 Though flowers may be overrated, handmade paper flowers are a different case. Because this shows the effort and love you put into a single bouquet, and the flowers will last forever too. Of course, mastering origami is not easy, so better start learning soon! What other stuff do girls love beside sweet and cute things? A mashup of both of course, and that spells cute cupcakes! If your girl has a sweet tooth, give her a bouquet of adorable cupcakes as it is definitely a whole lot more special than the normal chocolate bouquet. 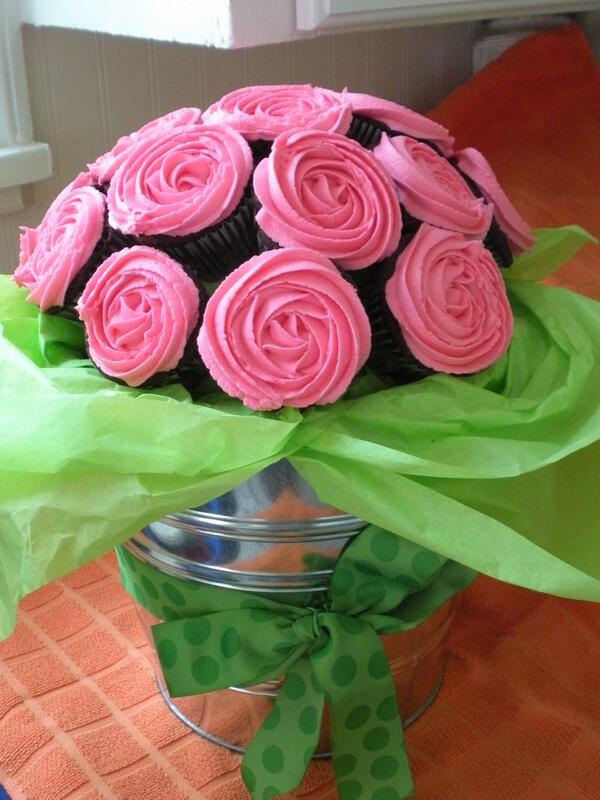 An alternative of the cupcakes bouquet which is a lot easier to make, and much more colourful too! 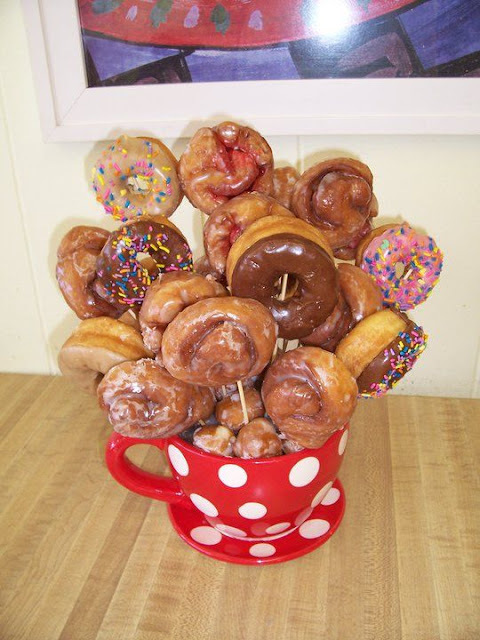 Mix up various flavours of your partner’s favourite donuts and present it to him or her in bouquet form! OMG! This is genius! I’m bookmarking this DIY ideas… I’m definitely giving this to someone next first occasion!